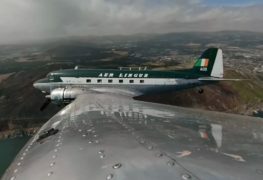 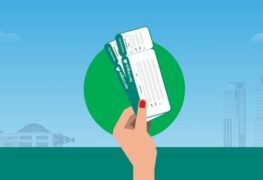 The inaugural Aer Lingus flight from Dublin to Los Angeles was operated by Captain Anne Marie Teevan and First Officers Niamh Power and Nicki Hughes. 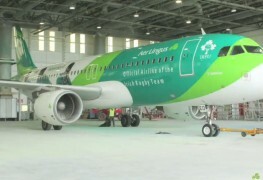 Aer Lingus introduces GreenSpirit, a newly painted aircraft in Irish Rugby and player branding. 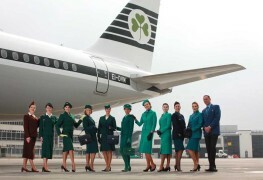 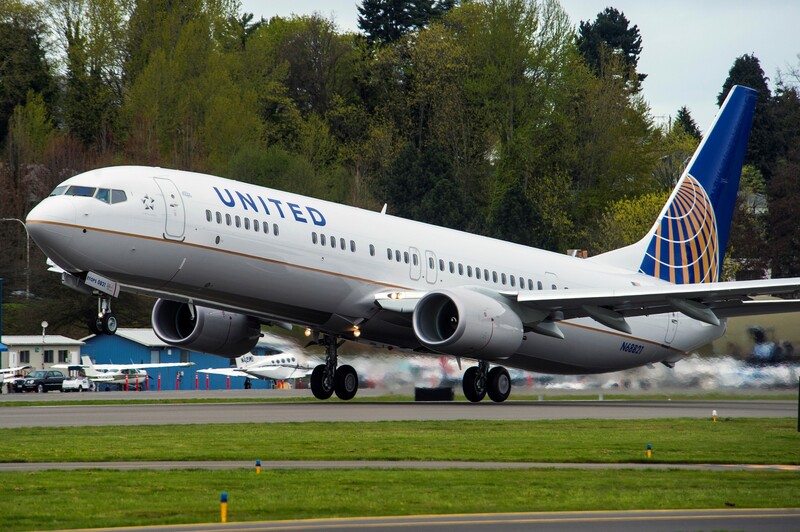 The Airbus A320 will operate across our European network.